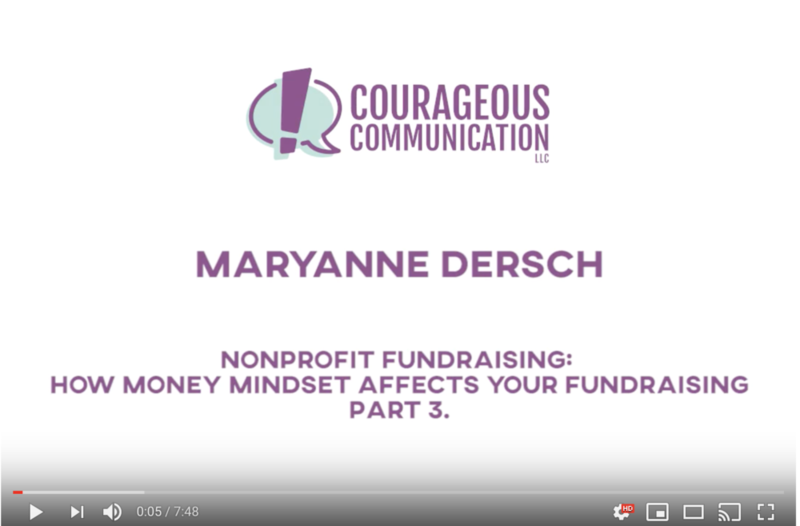 It is time for part 3 my three-part series on fundraising and money mindsets. In part one, we learned about how our brain works, how we get money stories from our parents, and how those money stories influence our ability to raise money. In part two, we talked about how to release those negative mindsets, so that we can create better outcomes for ourselves. And now, part three is about how to help others do that. I bet you are an awesome fundraiser. And yet, the success of your position is determined by how well others around you raise money. Say you are leading a capital campaign and you need other people around you to raise their game. You're comfortable with fundraising, and that’s great. But they may not be so comfortable. So, what can we do to help other people without seeming self-righteous or super bossy? You say ‘thank you’ instead of objecting to the money stories that you hear. This is our opportunity as a leader to be called to higher mastery. This is our opportunity to really listen and hear people's concerns so that we can address them. Because for the people who are speaking up, there are so many who aren't saying anything. 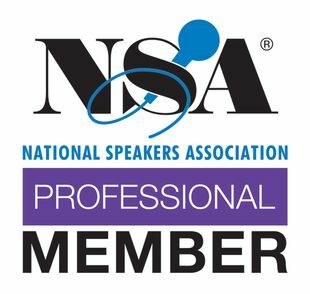 Those people who are speaking up, they want to do better. They understand that there's something wrong, something missing, something they could do better. They want to serve your organization to the highest level possible, and they're raising this objection or concern because they know, in the position they are right now, they can't. When someone says, “I don't know if I can do this,” or, “I'm scared,” the first thing we're going to say is “Thank you,” because that allows us to then navigate through that objection. And really, sometimes people just want to be heard. We forget that people don’t always expect an answer or a fix it from us—they just want some advice. You ask, “So, what makes you say that?”, and then we're going to hear that person's concern. I was on the phone with someone today who mentors me, and I get a lot of advice from him. He said the same thing to me— “if I were you” and “in my experience.” And for me, that allows me to receive that input, instead of hearing, “This is what you need to do.” Because when someone tells me what to do, what's my first reaction? “You can't tell me what to do.” All your saying is, “In my experience, here's what helped me.” You're just speaking from your own experience. When you use the word ‘consider,’ it is so powerful. This allows the receiver to relax, because you're not telling them what to do. You're just asking them to consider something. They're probably going to say yes, because you have set the stage for them to feel very secure in opening up to you. And also, that you two are going to work on a solution together. When you tell me what to do, it shuts it down. When you invite them to consider or learn from you and your friends in your experience, you're going to get a lot farther. These are words I use in my Fundraising Superstar workshops. And when I work with clients, this is how I teach them to give and receive feedback, so that both the receiver and the recipient are the giver and the receiver of the feedback. Do it in a way that's helpful, moves the conversation, and moves the productivity forward.